Europe's biggest clubs continue to prolong the group stage festering in the Champions League, and Manchester United are one of the most culpable offenders. Manchester United&apos;s win against Oțelul Galați was just another example of the Champions League stagnating in the autumn and winter. ‘European nights,’ the evening’s commentator will assure us, ‘are always special.’ The nocturnal scheduling is indeed likelier to augment the buzz; there’s the day-long anticipation, raucous drinking to be had if you’ve taken the day off work, and the simpler delights of noticing the floodlights beaming light on to the hallowed turf and flares painting the night red. But then the game will start, and if it’s a Champions League group game, the likelihood is that the subsequent 90 minutes will illustrate how much more the competition needs to be enlivened. As a past (desperate) defender of the six matchdays which precede the spring knockout phase, the evidence has piled up against any argument that 32 teams present an enjoyable lift to the dark and dank weeknights. Watching Manchester United last night, commentator Alan Parry revealed prior to kick-off that the last time they had failed to win their opening two group games was in the 1998/99 season. The opponents were Barcelona and Bayern Munich. The former a thrilling 3-3 draw, the latter a fraught 2-2 encounter. What followed left one with a hankering for a tangible group of death, where the Grim Reaper is haunting you in every European locale you visit, spurring the team on to avoid his icy breath. Thirteen years ago, United scored 16 goals and conceded 11 against the aforementioned European giants and the Danish champions Brondby, when you could only qualify as second if you were one of the two best runners-up from six groups. Consequently United attacked with ferocity because their continental livelihood was on the line every other week. It is an ironic pleasure Tottenham experienced last season and which, to a greater degree, Manchester City are undergoing currently. Novices to the Champions League format, Spurs were drawn in a tough group including European champions Internazionale, flamboyant German outfit Werder Bremen and Dutch title-holders Twente. They played out six engrossing games, scoring 18 and yielding 11 goals, while now City, also rookies, have a cup final every other (more or less) Tuesday or Wednesday evening because they are alongside Bayern Munich, Napoli and Villarreal. Both teams would prefer to face easier tasks, but it is proven that if you embrace such fierce challenges you often reap the desired results and enjoy the twilight zone of football. From an aesthetic perspective there was disappointment when Spurs and the Citizens (such nicknames should be used more often) were drawn on the same night as United’s fixtures, since the fun factor supersedes the triteness of an evening’s entertainment at Stamford Bridge, the Emirates or (cast your mind back) at Anfield. Said experience took a surreal twist when there was the urge for Oțelul Galați to cause a shock and actually take the lead. United in the group stage are akin to an overachieving World Cup side that is uninspiring when qualifying for the last 16, yet as momentum gradually mounts they find themselves at the showpiece event. Startlingly, last night was tantamount to watching an England game, so insipid and lifeless was the performance when it was an opportunity to rediscover the early-season swagger whose zenith at the Reebok Stadium in early September has not yet been replicated. Said experience took a surreal twist when there was the urge for Oțelul Galați to cause a shock (and palpitations within certain spineless performers) and actually take the lead. When Basel and Liverpool did so in recent weeks, United suddenly looked enterprising – although eventually meeting the quota for attackers helped in the latter – since the stimulant contained motivational side-effects. Galați aren’t a very good team, but they personified calmness because their guests in Bucharest functioned at a pace which would make a tortoise blush. Yet it was the Croxteth man whose brace masked what was a tedious evening (albeit not for the travelling hordes of United supporters intoxicated on Bloody Marys, amongst other beverages), with two confident penalties, minus the misbalancing act he employed disastrously against Chelsea last month. He needlessly tainted his impressive bottle by kissing the badge - an empty and fickle gesture after having his head turned by City a year ago. 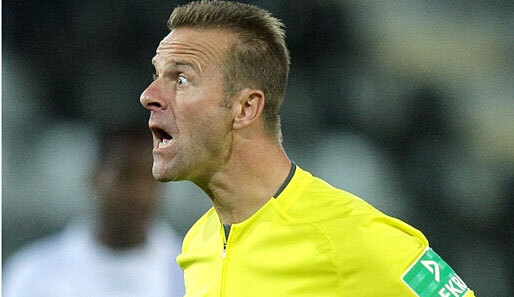 Nemanja Vidic’s red card at 1-0 was a nonsensical decision from German referee Felix Brych, who raised his arm so often in the second half he appeared to suffer from the closet Nazism which assails Dr Strangelove. 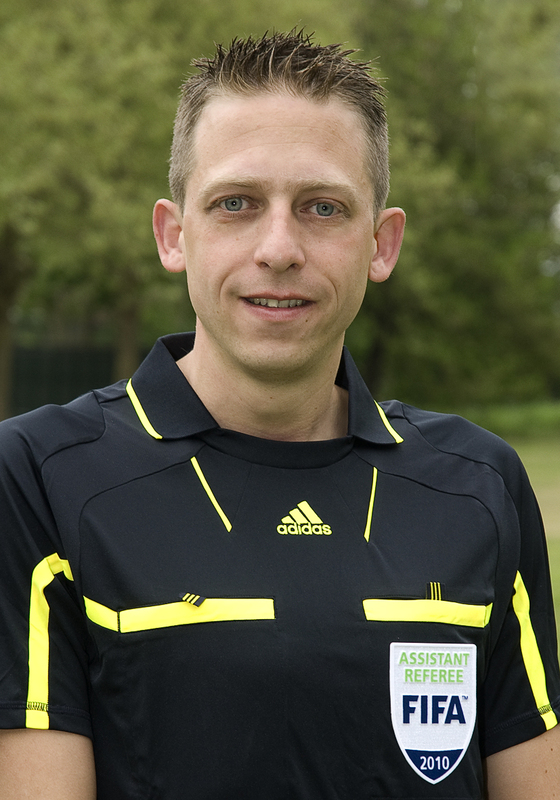 Fourth official Peter Gagelmann also exuded totalitarianism as he beckoned off Fabio Da Silva in the same period, while linesman Mark Borsch bore resemblance to one of those alien-human inhabitants in Men in Black. That’s how ‘special’ the night was.